​Check in on things at home from wherever you are. Receive alerts when someone enters the house, the garage door is left open, or a leak is detected in the basement. 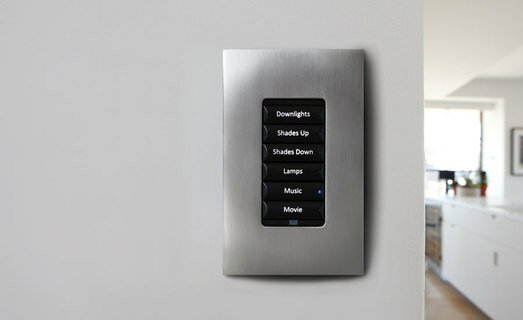 ​Intelligent security puts peace of mind at your fingertips so you can rest assured that all is safe.